Transform operational and financial planning processes with our cloud-based business performance management suite. Colleges, universities, and other institutions of higher education are using Adaptive Insights to drive greater transparency into expenses, control operating costs, and better manage uncertain revenue streams. Adaptive Insights helps higher education teams accelerate budgeting and expense cycles, align resources against priority programs and courses, and streamline critical processes like enrollment planning. Model and plan for financial KPIs such as net tuition revenues, in-state and out-of-state tuition revenues, and discounts. Quickly generate financial statements and board reports anytime, anywhere. Drill down into the details of reports or sheets for instant transparency into income and spending. Easily distinguish actuals, encumbrances, and committed dollars. Assess costs and expenditures at a more granular level with drag-and-drop reporting across multiple dimensions such as fund, organization, account, program, activity, and employees. Meet NACUBO reporting requirements more easily. 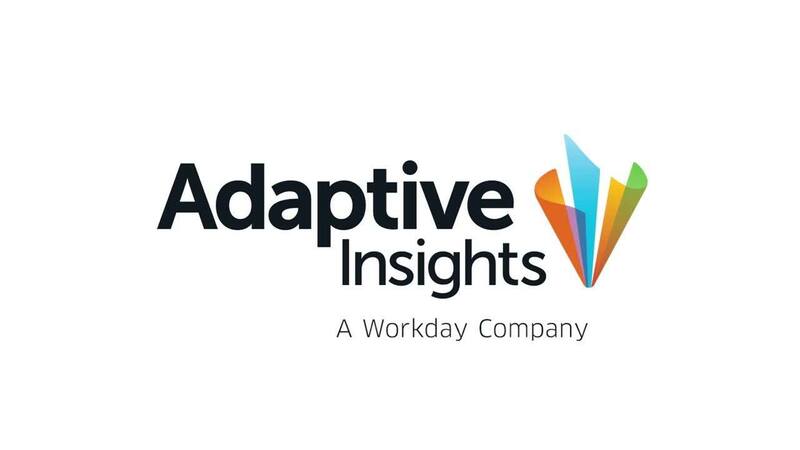 Learn from Adaptive Insights customers describe how they’ve made the transition from tactical to strategic—and elevated the role of finance to better address emerging challenges in their institutions. Panelists include Elizabeth Dionne, director of finance at College of the Holy Cross, and John McGrath, budgeting manager at Babson College. Unlike simplistic and static time granularity, we believe you should have complete flexibility when it comes to modeling time in your financial plans and reports. That is why we designed our powerful, end-user configured time modeling capability. Time is what you make of it. And with a completely customizable calendar, you can define break periods and roll-ups however you like. This means break periods, typical in higher education that vary in length and sequence, or start on different dates or weeks from one year to next, can be set up easily. You choose how to roll up your calendar, whether that’s in weeks, months, quarters, trimesters, semesters or whatever you like. This allows you to share one aligned view across both academic and fiscal calendars. Before Adaptive Insights, our budget planning process was manual and took four to five months. Adaptive cut that time in half. Adaptive Insights helps you model and create driver-based revenue and sales forecasts for auxiliary departments such as student housing, libraries, transportation, and athletics programs. Get real-time visibility into support units’ sales plans, staffing, and expenses. Display actuals in interactive dashboards and reports, and compare them to forecasts and plans. Move beyond spreadsheet-based budgeting that’s time-consuming, cumbersome, and error-prone. Our flexible planning software centralizes actuals, plans, forecasts, calculations, and cell notes into a single source of truth. This common data foundation fuels trust and accountability, and ensures that your planning processes scale with growth. Learn more about how we can help your educational institution plan smarter, report faster, and analyze better. Adaptive Insights gives UCF the ability to blend financial and non-financial information into a more unified and strategic plan, which is a leap over what was possible before. Have a specific question about how we've helped other educational organizations? We’re standing by to help.